This topic contains 0 replies, has 1 voice, and was last updated by Dexter Roona 1 year, 1 month ago. 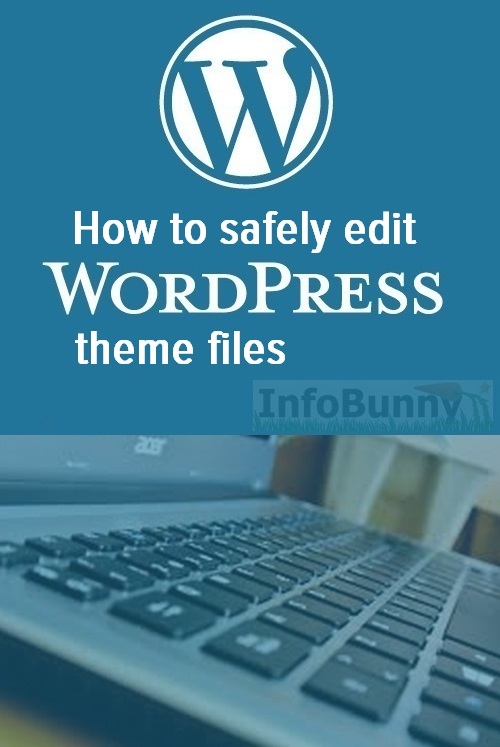 Ok so if you are editing your theme files you need to take a few precautions just in case you mess something up. 1/ So, first of all, back up your site! 2/ Now open the file that you want to edit. Then open a new browser tab and open the same file again in the new tab so you have 2 browsers with the same file open. 4/ Go to your site and check all is well then you have finished editing, you can just shut the second tab and keep working. 5/If there is a problem go to tab 2 and save the file in its non-edited form to return the file back to how it was before you edited and your fix the problem you created.